Vivian Tong was selected as our “Executive Board Member of the Year” for UNOVASA this year. She was nominated by the 2017-2018 E-board for this year’s term. Vivian will be receiving this award from UNOVASA at this year’s end of the year event. That is just to name a few. Some characteristics are difficult to limit to simple characteristics or categories. Vivian was selected “Member of the Year” truly because of her amazing efforts when leading this year’s Eboard. Although Vivian is very stern when it comes to responsibility, her empathy and understanding truly helped other Eboard members get through the year. She set the tone of everyone being on top of their responsibilities but also helped encourage discussion when times got tough. 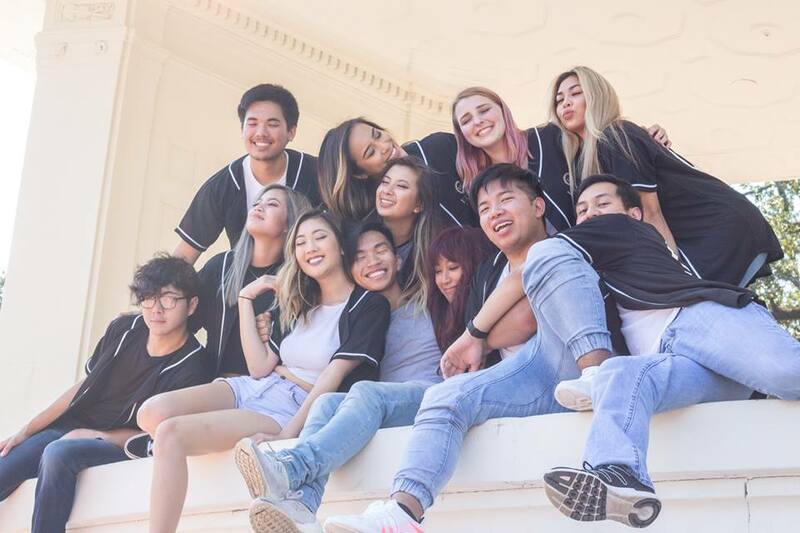 If an eboard member was stressed out from something and honestly couldn’t perform their VSA responsibilities to the best of their ability, the eboard became a safe space to come to. Eboard members were all on the same page to help one another one when times were tough. Vivian truly helped by delegating different responsibilities and making accommodations. VASA has spent the last two years rebuilding. With the help of last year’s success, Vivian was able to improve upon the mistakes and high points of last year. The success surely paid off this year when UNOVASA received Gulf Coast Awards at this year’s Summit. Many of these awards came with the help of Vivian’s obsessive need to be punctual and organized. Taking advice from her peers (eboard members) and applying it to our eboard truly helped improve us as well. UNOVASA’s minutes set up is already very organized and helpful. With quicklinks attached, everything was very easy to find. We also had a suggestion to have individual minutes for our big events. Vivian helped implement this plan which helped our large events run a lot more smoothly. Attached, to our minutes was also our task lists. With the help of our secretary, task lists were provided after every single meeting to ensure productivity and order for the board. One of our awards was “Most Outstanding Web Presence.” Vivian presented the idea of having a social media theme to her eboard. They fell in love with the idea and she helped her PR’s and Eboard members follow through with their “Rose Gold Social Media.” If you look through the @UNOVASA instagram and other media you can consistently see the theme. Our newsletters have improved every year. This year’s newsletter’s were the best yet! She learned about the amazing website of MailChimp which allowed our newsletters to be more interactive and to reach our members in the most convenient way ever! In our community Vivian helps many others. For VSA outside on UNOVASA. After being a Camp Counselor for Camp Delta the past two years, Vivian now currently holds the position of Counselor Director for Gulf Coast’s Camp Delta. With this she works with other directors and staff provide an amazing experience of our attendees at Camp Delta. She also hopes to be Executive Director for the next Camp Delta. It was recently announced that Vivian will also be a Family Leader for this year’s UNAVSA. Vivian recently ended her term as President but still helps when needed. She is also this upcoming year’s Senior Advisor. Many other schools in the GC Region have never had the position of Senior Advisor before. Many new President’s can feel lost or confused as to what to do for starting their new term. GC currently does not have a EVP to guide presidents at the moment. To help her friends and new presidents Vivian met with a few Presidents one on one just to help guide them on their path. She sat with them and answered any questions about Presidency that they were unsure about. Vivian showed those who asked, how she set up her organized minutes, why she does task lists, how she organizes her google drive, etc. She obviously does not have to do this because she is not on an Eboard anymore but her love for VSA inspired her to pay it forward to the next generation. You can see in her eyes that she truly enjoys it. 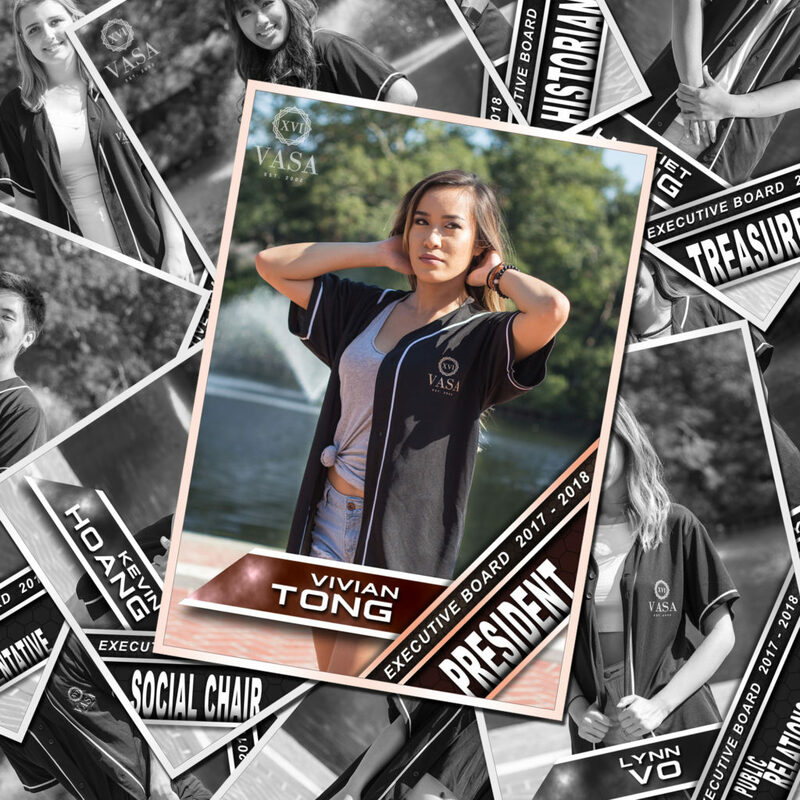 What helps Vivian stand out within the organization for one is that she;s the President.Then when you meet Vivian, you first see a girl with a really bad RBF. But once you talk to her, you see a girl that loves VSA and that loves to see others excel and succeed. When you actually talk to her you’re talking to someone who wants to be involved, someone that wants to embrace her culture and to make everyone feel comfortable.